Our sensored brushless ESC and two pole motor at a great low price! Our sensored brushless ESC and powerful two pole sensored brushless motor now together at a great low price! If you need JST leads to power a device but do not want to have a battery plug soldered, please order a set of JST leads separately. 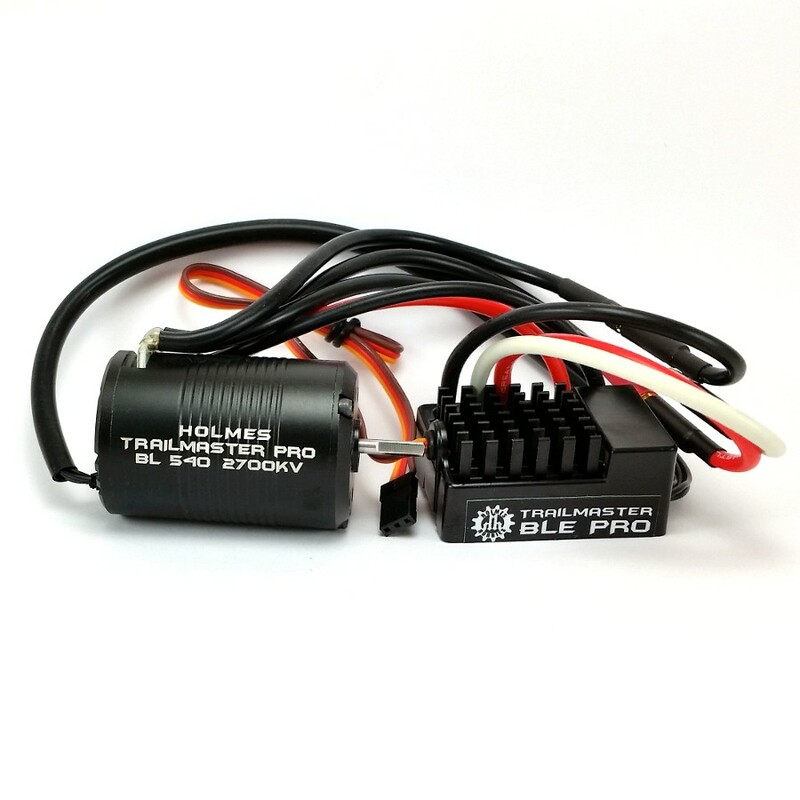 The TrailMaster BLE Pro ESC is designed with high quality and top performance to satisfy your need for power. Click here for the current instruction sheet.